Vesti.ru has rebroadcast Interfaks information from a Main Navy Staff source who says, on 1 April, Naval Aviation (VMA) will begin transferring its land-based fighter and bomber aircraft to the Air Forces (VVS). By year’s end, the VVS will get the Navy’s remaining Su-27 fighters, MiG-31 fighter-interceptors, long-range Tu-22 [sic] supersonic bombers, and also part of the VMA’s transport aircraft. The Interfaks report will probably get garbled into all aircraft, or all land-based aircraft, going to VVS, which is not the case, as it makes its way into other Russian and English language news stories. VMA will retain control of its Il-38, Tu-142, and Be-12 ASW aircraft, and its deck-based aircraft, the Su-33 fighter and Ka-27 helicopters, according to the Interfaks source. 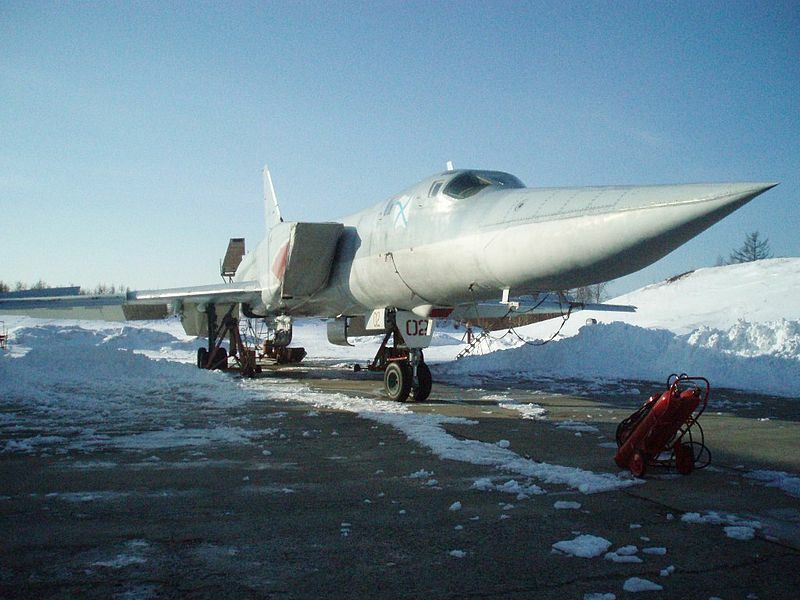 According to the Vesti.ru article, missile-carrying naval aviation has deteriorated since the Soviet collapse, and only the Northern and Pacific Fleets have long-range ASW aircraft which, it claims, amount to only 25 Il-38 and 15 Tu-142. It says the Baltic Fleet has no ASW aircraft, and the Black Sea Fleet only four old Be-12 likely to be completely worn out by 2015. The article notes that the Su-33, Su-25UTG trainer, multipurpose Ka-27 and Ka-29 combat-transport helicopters will remain in the air wing of heavy aircraft-carrying cruiser Fleet Admiral of the Soviet Union Kuznetsov. There are reported plans to procure 26 MiG-29K fighters for Kuznetsov. Here’s a nicely done, data-filled Russian language Wiki article on Russian Naval Aviation. VMA lost something else recently. A BMW-X5 used by VMA Chief, General-Colonel Igor Khozhin was stolen in Moscow on Friday, according to Interfaks. ITAR-TASS also reported Friday that more than 80 RVSN aircraft — An-72, An-26, and Mi-8 helicopters — will also be going over to the VVS starting on 1 April. Russia fired two SLBMs and an ICBM today. Pacific Fleet Delta III SSBN Saint Georgiy Pobedonosets launched an SS-N-18 (RSM-50) SLBM from the Sea of Okhotsk. Northern Fleet Delta IV SSBN Bryansk fired a Sineva (RSM-54) SLBM from the Barents Sea. And a crew from the Vladimir Missile Army’s Bologoye Division launched an SS-25 (RS-12M/Topol) ICBM from Plesetsk. An RVSN spokesman said this launch allows Russia to extend the service life of this grouping of SS-25s to 23 years or until about 2015, and to conduct a planned replacement of these missiles without overburdening the military’s budget. Yesterday Tu-95MS and Tu-22M3 bombers launched weapons on ranges in Irkutsk and Komi as part of an Air Forces exercise. According to some reports, the Navy may test fire the Bulava SLBM for the second time in 2010 tomorrow.